If you would like to emotionally “move” people, you will have to work on your influencing skills. Influence has nothing to do with a title. There are people who have a title but zero influencing skills. Then there are people who have no title but have great influencing skills. Can influencing skills be learned? Absolutely. You will immediately improve your level of influence when you become genuinely interested in other people. How? Ask open-ended questions with the intent to get to know them and to connect, not with an ulterior motive. People want to be accepted for who they are instead of being told who they are not. It is all about making others feel important. So true. 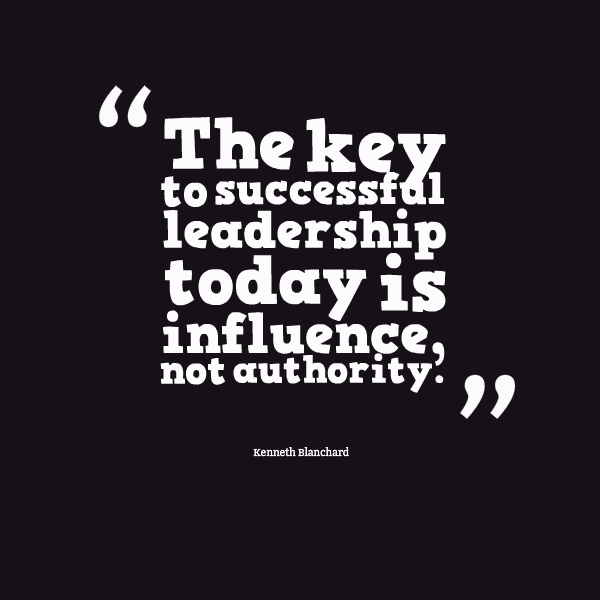 Are you ready to take your influencing skills to the next level?